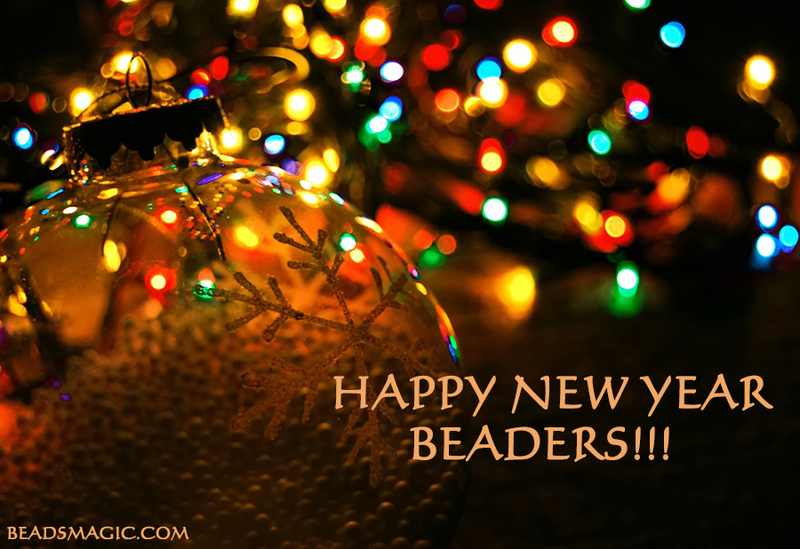 Happy New Beading Year, Dear Friends! Thank u that u were with us all this time! 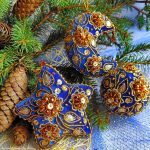 Wish u a lot of new beautiful projects and endless inspiration in new year! Thank you so much, I have enjoyed so many of the lovely patterns you post!! And since I can’t afford the beading books I would love to have, I really appreciate them. Thank you so much for the enjoyment I’ve had following many of your tutorials. And having them free is such a bonus. Wishing you a Happy and Healthy 2014. Thank you for all of your beautiful tutorials. It is so great to have people like u still in this world that are willing to share and you do it for free. Thank u, Thank u, Thank you. Thank you and Happy New Year to you too. I love that you share your knowledge for free. Huge Happy New Year.Thank you for everything that you do. Many people appreciate everything that you share.Your talent is amazing and you are all so kind and generous . Thank you for making so many people happy! I love all the patterns & info available on this site. A big thank you to those who create & generously share their designs & inspiration! Looking forward to 2014 inspiration!!! Happy New Year! I have really enjoyed your site this past year. I love so many of your designs and the free ones especially. You do such a great job with your site. Thank you and Happy New Year. Grazie! Tanti auguri di Buon Anno! Happy new year to you, as well! Thanks for keeping us all inspired and knowledgeable! Thank you for all the free patterns & info that you share, thank you to all the artists that freely share their talent with others less fortunate. I have enjoyed this years postings very much, it amazes me the wonderful talented artists there are. This is my favorite site. HAPPY NEW YEAR 2014, Health, Hope & Prosperity to Everyone in the coming year. Happy New Year to You and Yours .Can’t wait to see what 2014 brings .I love your patterns and I’m thankful that they are free. thank You again. Desde Chile un gran abrazo ¡Feliz 2014!, y gracias….por vuestra hermosa pagina que nos sirve infinito ……. You are loved more than words can say….ditto for all the awesome ~positive posts ~it is indeed a wonderful site~sharing and caring ~doesn’t get much better than that! 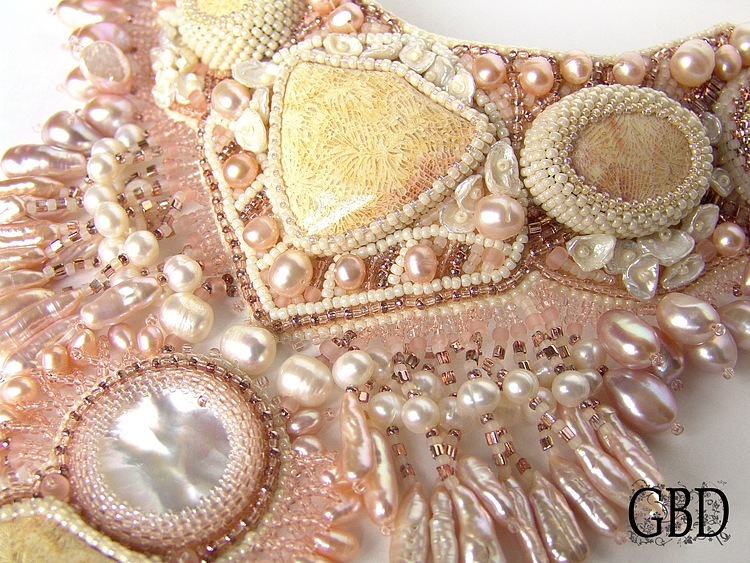 Happy New Year and Thank You for a wonderful year of beading ! Thank you so much for all the beautiful patterns. I have really enjoyed not only looking at them but starting to make some. May God bless you all in the coming year. A very Happy New Year to all involved on this wonderful site. Gracias por compartir todos tus esquemas a través de tu maravillosa pagina. 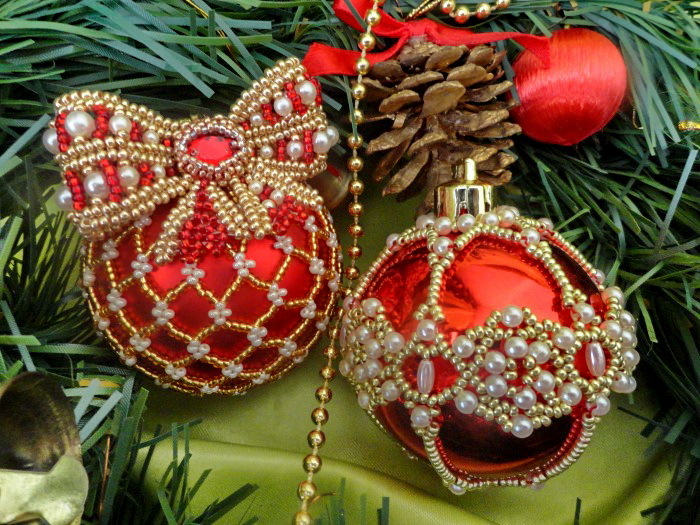 thank you for all the patterns and pictures and …..
hope to receive more patterns !! Happy New Year! 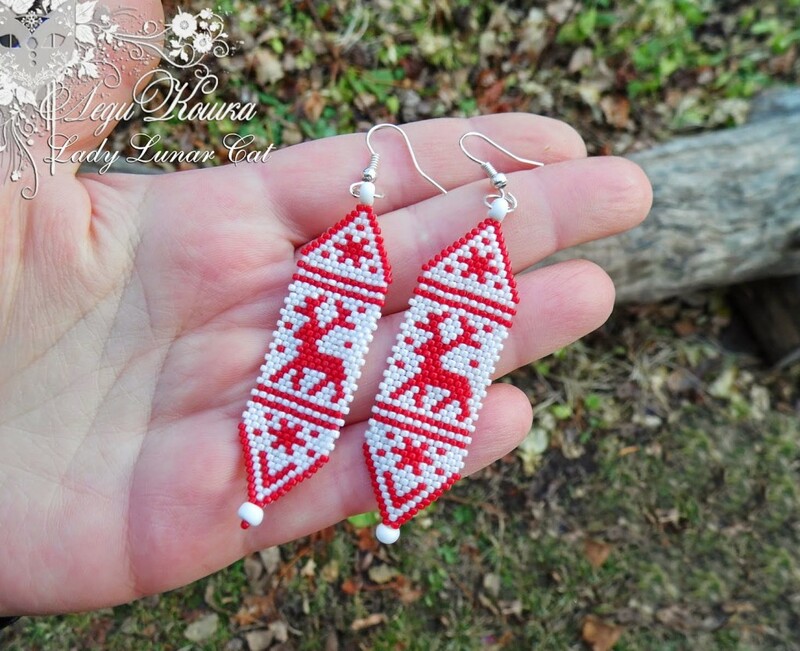 thank you fo all the beautiful patterns and beading projects!